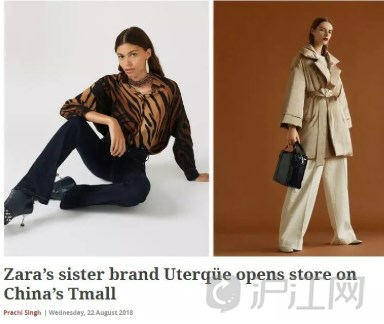 Fashion and accessories label Uterqüe from the makers of Zara has launched a flagship store on Tmall in China, with an aim to establish its presence in the country. After launching online, the company plans to open brick-and-mortar stores in China. The success of the fast fashion model depends on low production costs. For example, in Cambodia, around 600,000 people work in the garment industry. Per capita GDP is around $1,000. The monthly minimum wage in the country is $100. The customer thus has a direct influence on the ordering process, because what is being made is based by what they are buying. Their operational strategy gives them both a cost and agility advantage.